Right now i want to share about a giveaway by my fellow beauty blogger friend, Jesslyn! 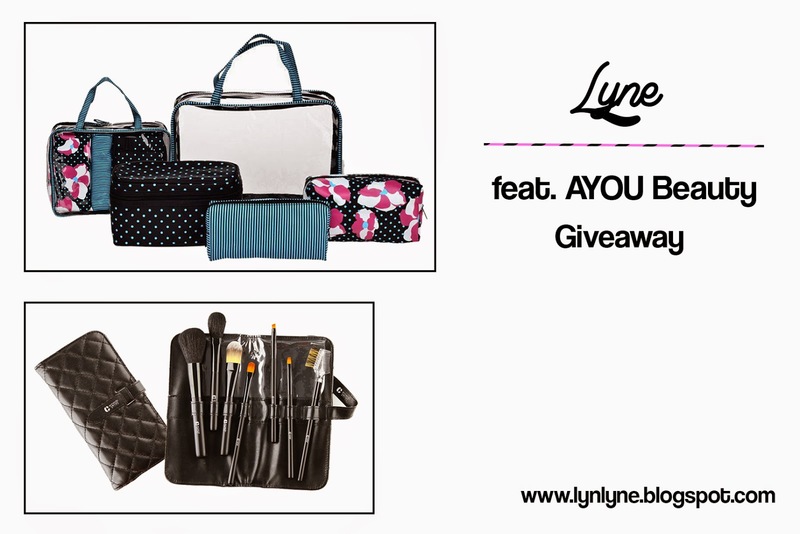 So Jesslyn is now holding a giveaway sponsored by AYOU Beauty and the prizes are amazing! 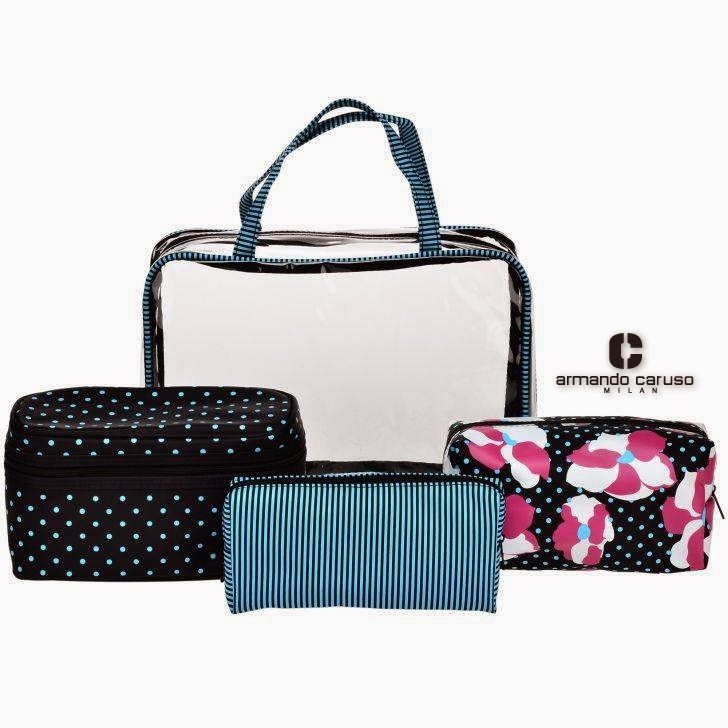 ARMANDO CARUSO 4 in 1 Cosmetic Bag for Travelling worth IDR 329.000! 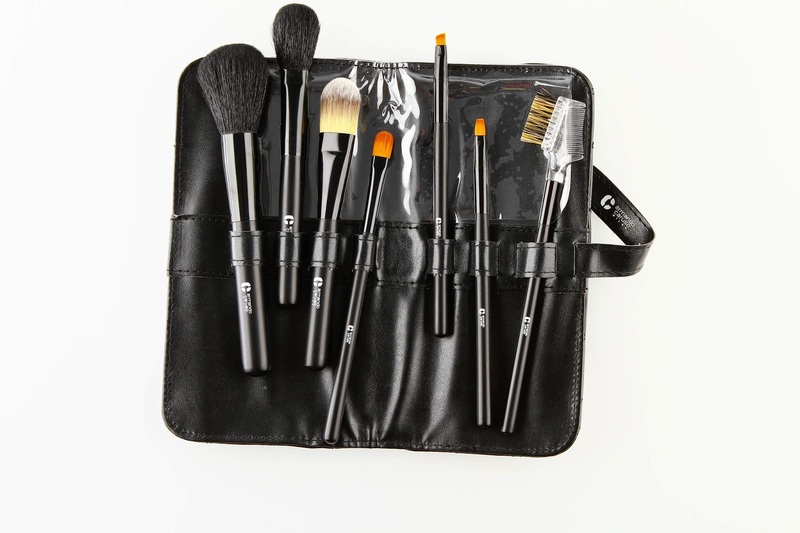 ARMANDO CARUSO Makeup Brush Set Quilted Leather 7 pcs worth IDR 425.000! Simply go to this link below and you'll find out how to join this giveaway!